Hey Doc, ICD-10 Affects You Too! Do you recall the year 1999, or as it became known "Y2K"? People were nervous, scared, and a little irrational with their fears towards the turn of the millennium. I have often reflected back on 1999 as I participate in conversations surrounding the October 1st ICD-10 deadline. The fears that people have expressed have been, well...somewhat irrational. 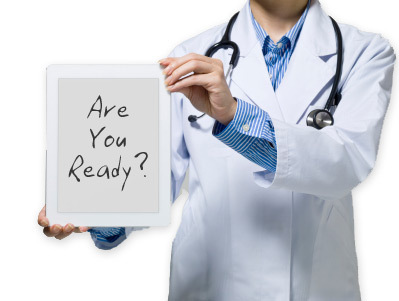 For the most part, healthcare professionals have created an ICD-10 readiness plan. The eBook "The Definitive Guide to ICD-10" has helped many nationwide develop and implement or even reinforce their current ICD-10 transition plan. The supplemental "12 step guide infographic" has attempted to break the plan down into bite size chunks for healthcare professionals. 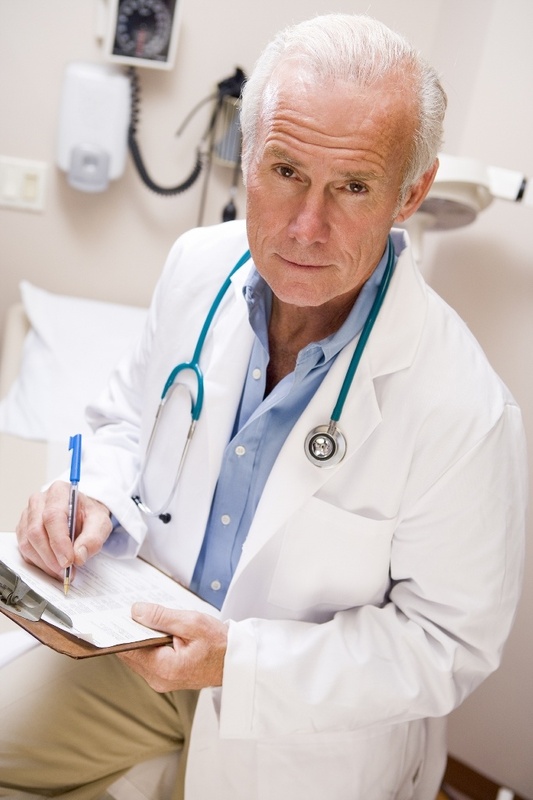 Most of the healthcare professionals we speak with today have a solid plan. Most have reconfigured their systems to support the new requirements. Their IT transition appears to be on point. Many organizations have either already certified their own coders in ICD-10 or they have taken steps to outsource their medical coding to companies like Aviacode who have access to thousands of certified ICD-10 coders. Most, if not all, have set aside budget to accommodate some of the “unknowns” as we approach the ICD-10 deadline. So, is there really any reason to reach for the panic button? There has been a wealth of information available on the ICD-10 initiative. Nevertheless, many physicians still strongly believe that this is strictly a ‘coding’ issue. Hence, it will not affect them in anyway as they go about their daily routine, nor will they have to submit to any type of training in advance of the October 1, 2015 go-live date. Most physicians seem to comprehend that the ICD-9 to the ICD-10 changeover may result in a loss of revenue if they do not personally ensure that their coders are correctly trained to use the new code sets. 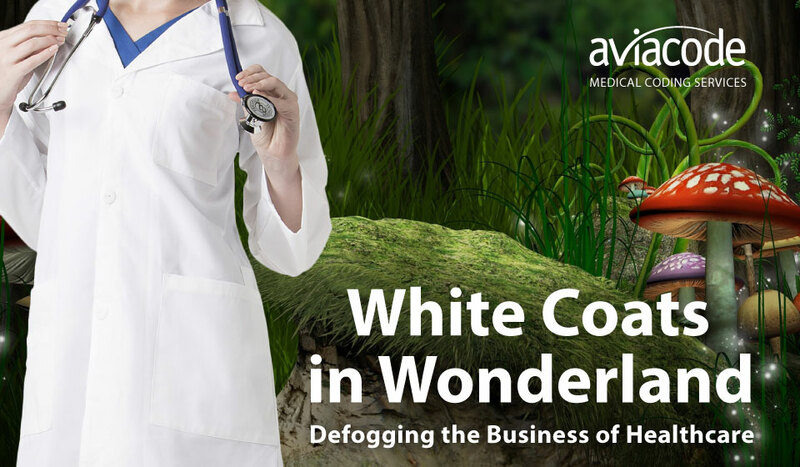 On the other hand, the physicians who do not fully comprehend the extensive effects of the ICD-10 implementation will be faced with a momentous revenue loss if they themselves are not sufficiently prepared. While the ICD-10 moves us ahead from our current number of 14,000 diagnosis codes to a future number of 68,000 diagnosis codes, the capability of the coder to properly assign the new codes and use the new coding system relies profoundly on the physician's clinical documentation to finish the process. The Business of Medical Coding: Part 1 of 4 "The Physician"
Like elite military forces, physicians are trained to do what most of us cannot. People drawn to careers in medicine have unique personality traits and aptitudes that include high intelligence, compassion, inquisitiveness, and sensitivity to others. But, they are also extremely competitive, driven, and sometimes even obsessive-compulsive. It is this relentless drive for perfection that hones a physician’s craft. They may not always be likable, but they know how to make life and death decisions independently, often instantaneously, and under immense pressure. But, many physicians are extraordinarily unhappy. Nine out of ten doctors discourage others from joining the profession. More than 300 commit suicide each year –making them twice as likely as the general population. A nationwide survey of physicians who practice medicine full time, found 5 in 10 have considered quitting medicine. This is cumulating to a 90,000-doctor shortage in the United States by 2025.